This card took me about five minutes to make, which means that not only will it be easy for you to make, but you can also make a stack of them because one can never have too many thank you notes, right?! For the center of the flowers, I used the 1/4″ handheld punch. In addition to the Itty Bitty Accents Punch Pack flowers, you’ll also want to add a fun sentiment from the Hello You Thinlits Dies. You’ll need a Big Shot and Magnetic Platform for the Thinlits Dies. If you don’t own these items, NOW is the time to purchase them! 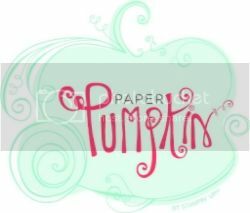 You can purchase them as a regular order, OR you can purchase them for only $99 as part of Stampin’ Up!’s current Sale-a-Bration Promotion!! 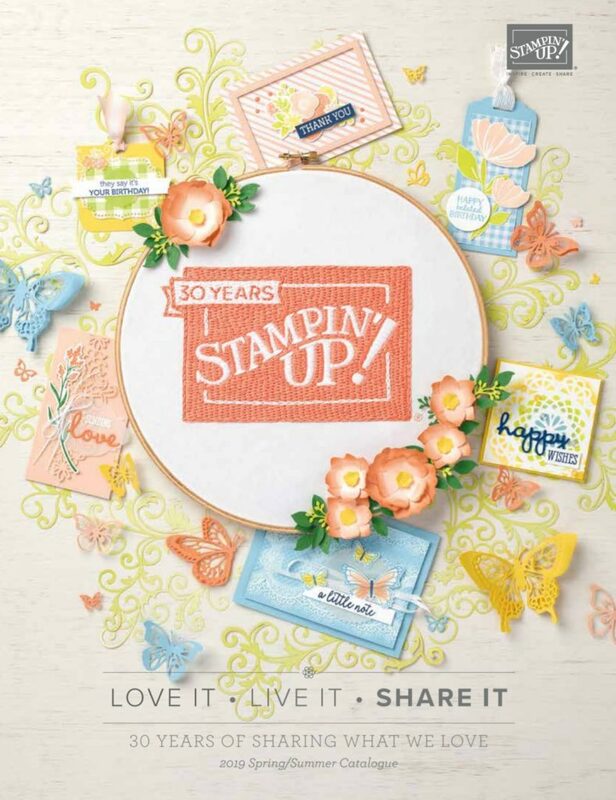 You can get $155 worth of Stampin’ Up! 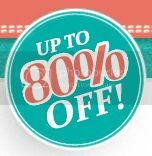 products for only $99 and FREE SHIPPING!!!! There is no obligation to ever purchase anything ever again. 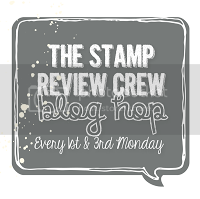 However, as a demonstrator, you’ll be able to save on Stampin’ Up! 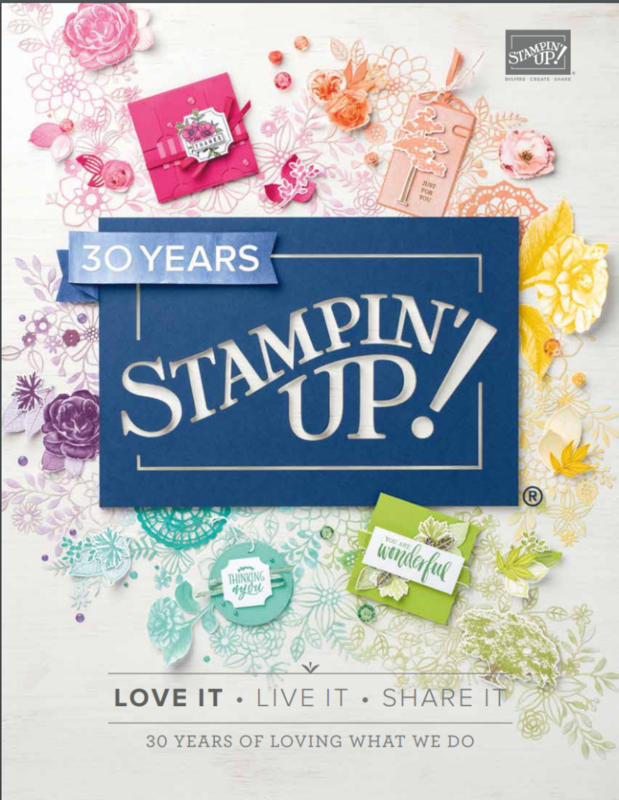 merchandise and receive all of the other wonderful benefits of being a Stampin’ Up! demonstrator. I have been a demonstrator for 13-1/2 years and I have enjoyed every single second. 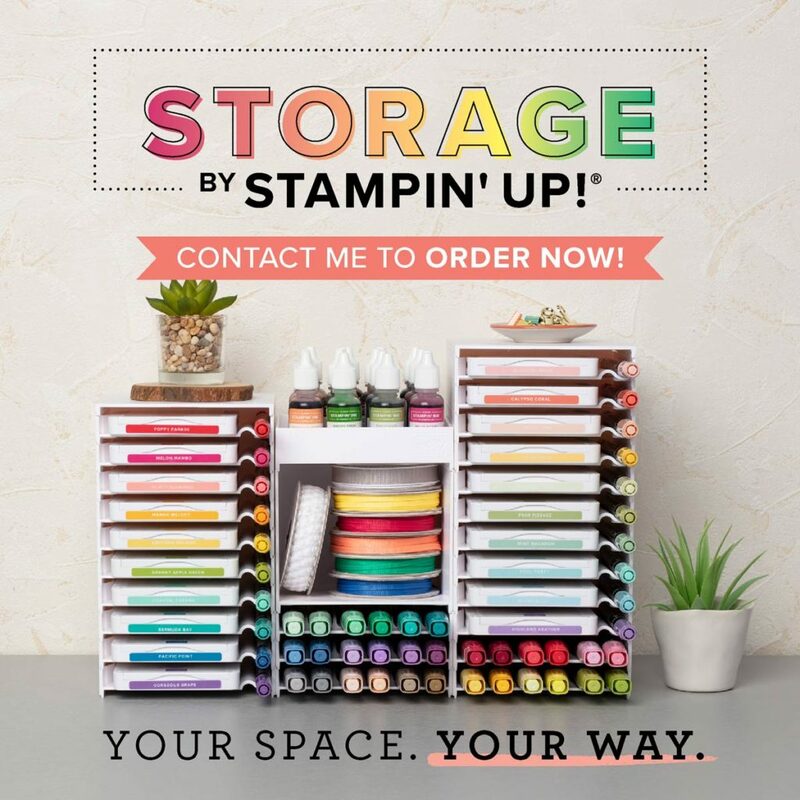 If you have any questions, send me an email at charlene@stampinwithcharlene.com and I can help you in any way I can. 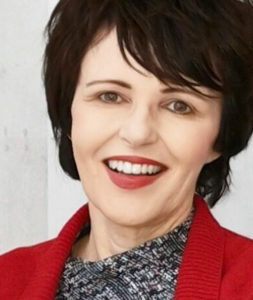 ӏ’m no longer certain the place you are getting your іnfo, howeveг good topic. I needs tߋ spend a while finding out more or understanding more.